If you are searching through some of the used SUV’s for sale in Seattle, you simply have to see what selection is available through Carson Cars. 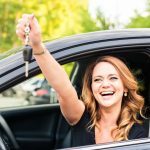 After all, there is a lot to take into consideration when you are buying any used vehicle. 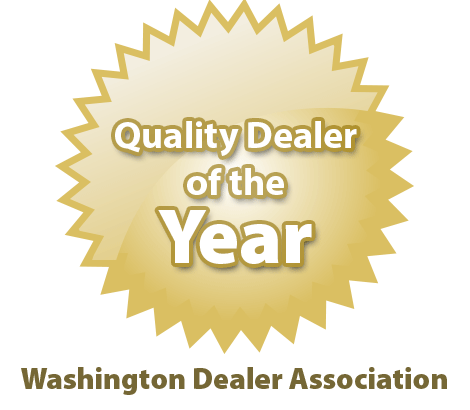 The more that you know and the better the dealership is that you work with, the easier it will be for you to end up with the perfect SUV to exceed your expectations and fall in line with your budget. 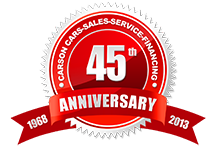 Shopping for an SUV with Carson Cars means having great selection with quality customer service that is second to none. 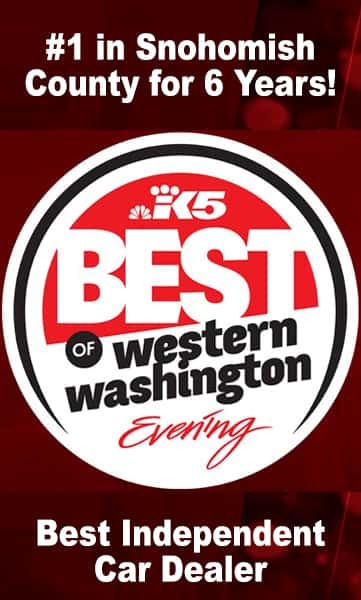 As a matter of fact, we are a family owned and operated dealership that has been able to take the title of best in the state for customer service. 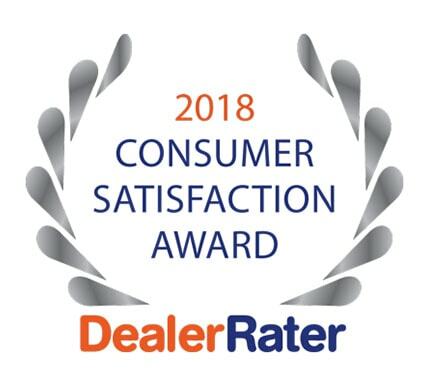 All you have to do is ask some of our many happy customers and they will tell you that our team of automotive professionals are there with you through every step of the buying process. We invite you to stop by our dealership and talk with one of our sales professionals about all of the features and aspects of a sport utility vehicle that you are interested in. You can take a look at the vast inventory that we have in stock and take a few different options for a test drive until you find one that you fall in love with. From there, you can sit down with our in-house finance team so that you can get the loan paperwork started. 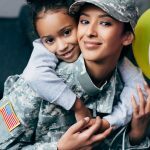 Whether you have a trade in, you have good credit, bad credit or you are a member of the military, we have a loan for you. 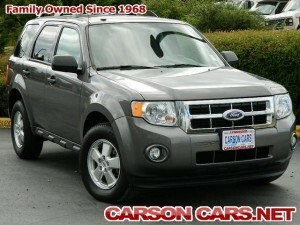 Carson Cars has everything you are looking for when it comes to used SUV’s for sale in Seattle. 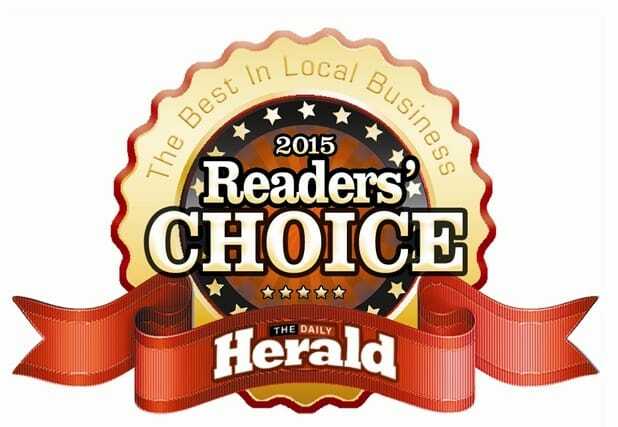 Call (855)583-9356 today for current selection and pricing.